Hiking gear can be a big expense, so with such a large investment in your outdoor pursuits, you want to be sure that the products will not only do the job properly but that they’ll last you a long time. Depending on how often you go hiking and how well you maintain the equipment, you could hold on to your hiking essentials for several years. While the tips here are intended to help you keep your gear as close to new as possible, the duration of your hikes does play a part in how long they’ll last you. If you plan on embarking on a through-hike, chances are not every piece of equipment will be coming home with you. 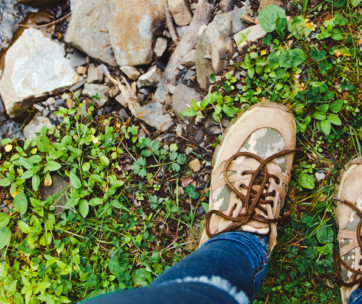 Hiking shoes, for example, can wear out quickly on longer hikes due to the sheer amount of wear and tear they’re put through. 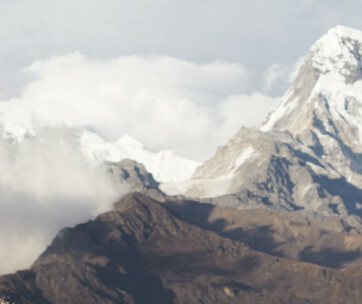 Maintaining your hiking gear in top condition will save you time and money. In today’s throwaway culture, we get rid of perfectly usable items on the basis of a small scuff or imperfection. But DIY repairs can usually salvage most small damages and will save you a fortune in the long-run. 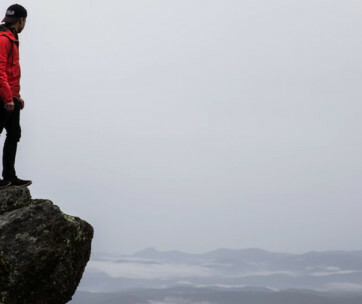 Carrying out regular maintenance on your hiking essentials may seem daunting at first but once you’re used to performing checks, it will seem second-nature. Always carry out a check before you set out onto a trail and if you spot small areas of damage or imperfections, don’t be worried about repairing them yourself. Product such as seam grip can be used like super glue to fix pinhole punctures in a sleeping pad or in hiking pants, and it great for reinforcing the seams on tents and backpacks. Waterproofed clothing and equipment can also lose its ability to repel water over time, so you can treat these items with a waterproof spray or sealant and they’ll be good as new. Your navigation tools might be the most important hiking essential to keep in good working order – after all, knowing where you are and how to get back are vital to your safety. It’s a good idea to carry several devices with you including a GPS watch with track loaded, a dedicated backup GPS with maps loaded, a smartphone app with offline apps and either paper maps or a guidebook. Finally, keep a compass with you to navigate with if you have to resort to paper. If you’re lost, you’re in trouble, so having multiple options (and ensuring all of them are kept in good working order) will keep you as safe as possible when you’re hiking. When you’re not out hiking in the wilderness, you should ensure your gear is stored properly. One important tip on this subject is to make sure anything wet is fully dried before you put it away – mildew and mould will quickly ruin your outdoor items if there’s even a slight bit of damp on them, so make sure it’s fully aired out. An item that often gets overlooked here is hiking sandals and boots, which we typically forget about, only to discover them caked with mould when we go to use them six months later. And when they’re not being used, uncap your water bottles to let them dry out fully inside. 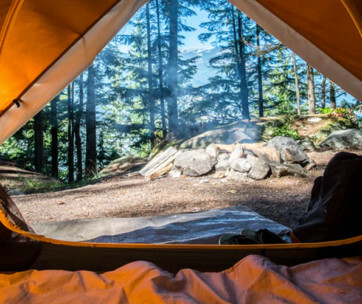 Lastly, if it comes with a case or protective packaging, from hiking sunglasses to your tent, use them to protect them for as long as possible. On trails, your safety can be compromised alarmingly quickly. And no-one wants to be in a position where they’re risking their safety all for the sake of not checking the gear before they set off. From compasses and cleaning your water filter, to charging mobile phones and checking the torch has new batteries, these are little things that make a big difference when you’re in a difficult situation. And while it probably goes without saying, having a fully-stocked first aid kit is never a bad thing – make sure it’s stocked with a whistle, bandages, antibiotic cream, sun cream, alcohol wipes and pain killers as the bare minimum. One final tip for looking after your hiking essentials is to clean everything thoroughly when you return from your trip. That includes your muddy boots, backpack, sleeping bag and water bladders. It might be a pain to have to go through everything, but the quality will last a lot longer if you do. An old toothbrush can be used to gently scrub everything back to its original pristine condition. Items such as down can and should be washed regularly to increase its longevity, just make sure you use a mild detergent to avoid breaking down the natural oils in the feathers which will impact the down’s warmth and fluffiness. Once a season, scrub your backpack with a mild detergent and hang outside to dry fully before storing away. 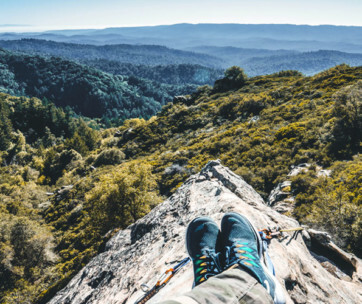 Avoid using soap or detergent on your boots as this can clog the breathable fabric, but make sure you treat the seams with a product such as Seam grip or Shoe Goo to help protect them for your next hike. And lastly, water bladders can be cleaned with a variety of cleaning products and tablets specifically for this purpose – they should then be hung upside down to dry and can even be stored in the freezer to reduce the risk of mildew forming. Having the right hiking gear makes it possible for us to explore the great outdoors, so by keeping it functional we can spend more of our time and money on adventures, and less on pricey replacements and repairs. 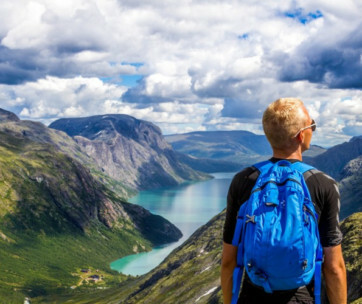 These tips will hopefully help you to extend the life of your hiking essentials so you can invest your time in making the best use of them.